To contact “Olde Reb” please write to ppj1@hush.com and we will forward your message. The chaos of Greece has resulted in massive layoffs of government and civilian employees, loss of governmental services, impoverishment of the nation, riots, and has reduced much of society to dumpster-diving. Goldman Sachs assisted politicians in 2003 to cook the books and impose massive debt upon the citizens without their knowledge. UK,and Cyprus to guarantee debt to bankers. Ref. Is this evidence that the International Monetary Fund and the World Bank who, with corrupt politicians, have rapaciously exploited lesser developed nations for decades are now moving up to developed nations? 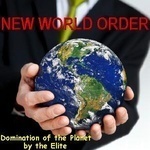 Is their four step scenario the touted utopian advancement of the New World Order ? Is the United States in the developing stages of their sequenced conquest? 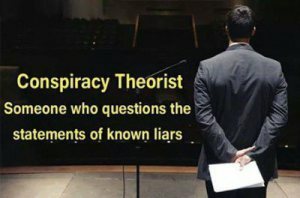 Is the funding that drives the scheme from profit concealed by the Federal Reserve bank of New York City which legally belongs to the government? The frustrating part is that the financiers received and hid the entire value of the U.S. debt when it was created but will again profit when their fraudulent Ponzi scheme collapses. Read this important and revealing article from APFN about the bankruptcy of the US……..decades ago. Click on the link to read the full document. operating within a de facto status in name only under Emergency War Powers.